Here at ProSource® of Hudson Valley, we believe it is our job to provide you with the surfaces you need to make your next project a success. When it comes to a flooring overhaul, trade professionals seek out our wholesale flooring due to the quality of product and low pricing. If you are just getting started and need help configuring a design plan for your flooring overhaul, talk to our talented team. We can help guide you and your client to the right materials for their specific needs. 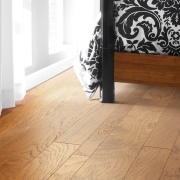 Hardwood flooring is as diverse as it comes. Turn a basement into a stylish room with engineered hardwood, stunning and strong enough to withstand moisture without warping. From solid woods to eco-friendly options, we will help you find the right product. When it comes to versatility and easy-maintenance, laminate is an outstanding choice. 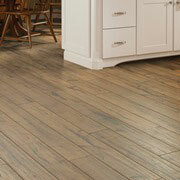 Laminate can mimic hardwood, ceramic tile, natural stone, and more. 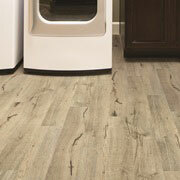 Talk to our team about laminate flooring today. 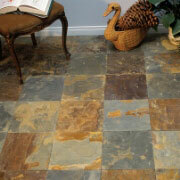 Beauty, durability, and water resistance are all important characteristics of tile. Visit our showroom to learn more about ceramic, glass, and porcelain tile. 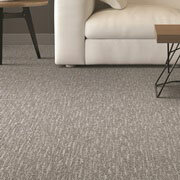 Luxury vinyl tile (LVT) offers a vast selection of stylistic options. Visit our showroom to learn more about LVT, vinyl plank, and sheet vinyl flooring.